The New Year is always a time of reflection and looking ahead. We like to look back on the previous year to review all that we have accomplished and to rediscover all those moments that made last year memorable. 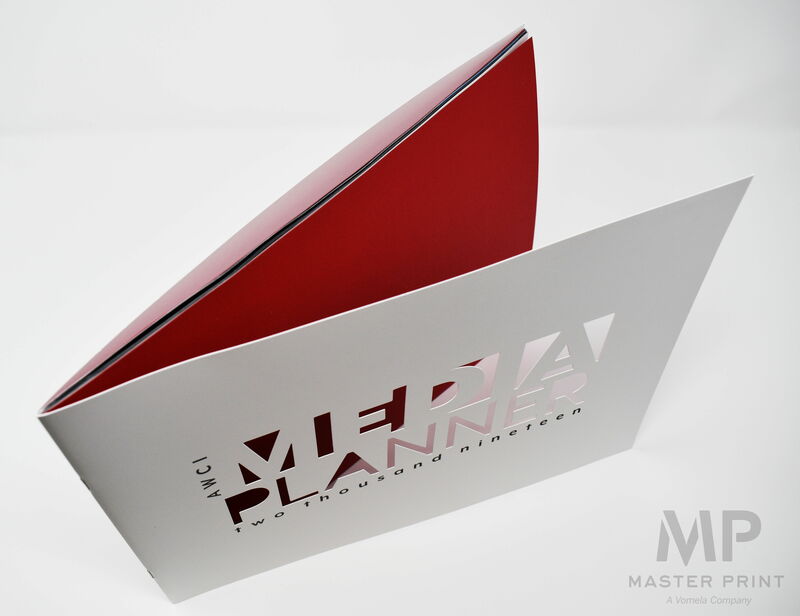 Here at MasterPrint we asked our teams to contribute the pieces that we produced that were either the most memorable, created the most impact, or that we enjoyed working on the most. It’s a flip book! Each page creates a new impactful message that engages the reader. In addition, the copy subtly promotes the brand’s acronym with any flip-combination of the pages. 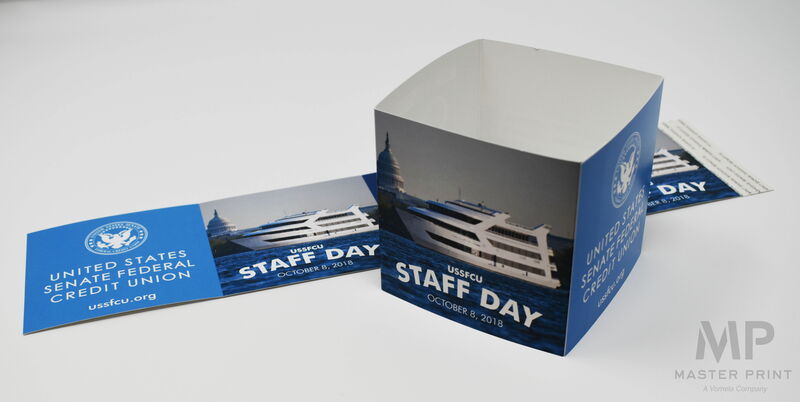 While most die-cuts are to showcase a design element behind the die-cut, this die-cut is the showcase itself. The combination of the red metallic stock beneath the die-cut words makes it stand out from the page. Because the red stock is pearlescent it shimmers and becomes eye-catching. 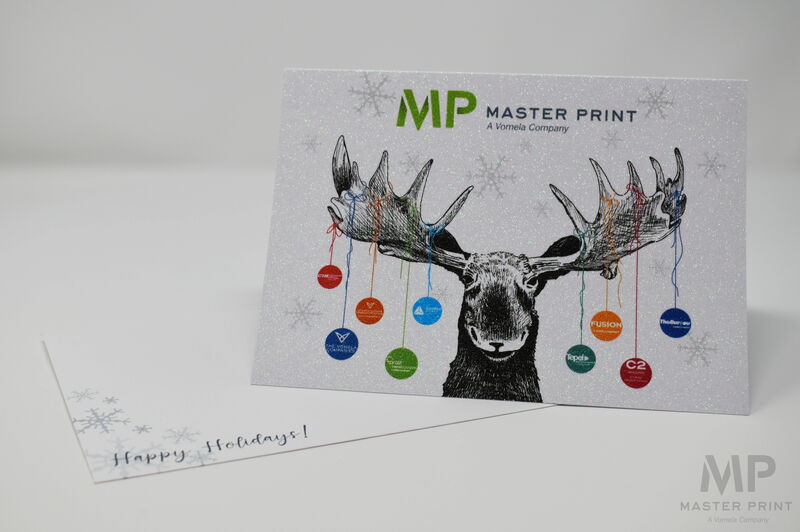 This piece presents several unique elements that when brought together, creates a highly memorable Holiday Card that deserves to be displayed well past the Holiday season. This piece has several eye-catching elements. On the outside of the piece you are immediately drawn to the combination of white ink with the black gloss foil against the black stock. 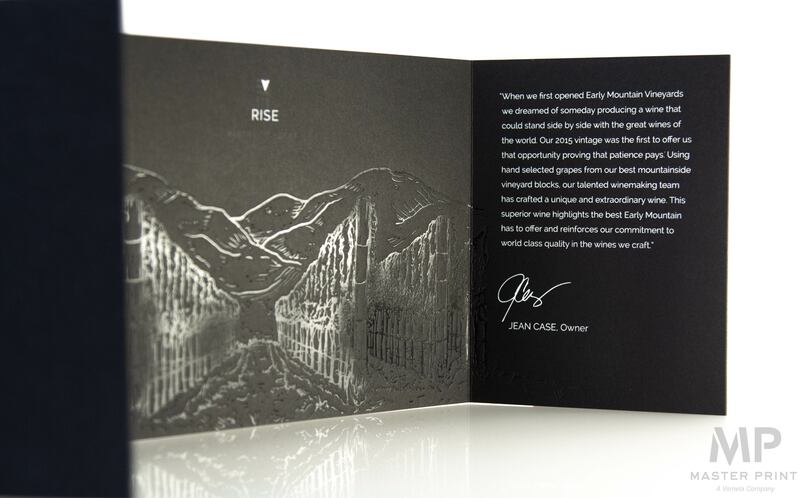 When opened, the blind emboss is layered on more black gloss foil with a white ink accent to create a truly unique piece. Not only does this combination provide a great aesthetic but it also provides a textile experience for the user. 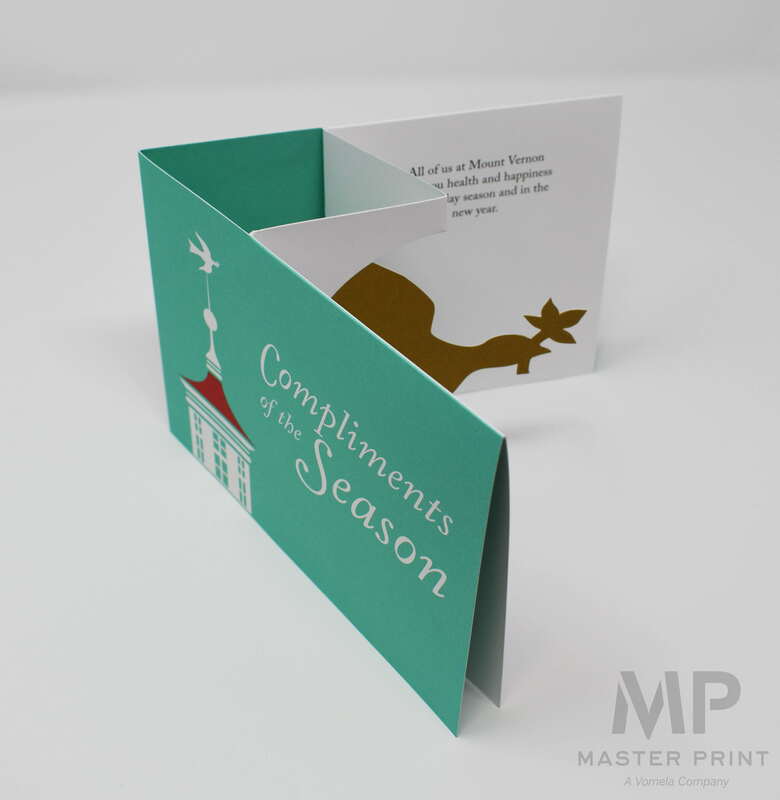 This card utilizes a glitter stock in which the glitter does not rub or fall off. This shimmery digital stock has a highly reflective sheen reminiscent of a diamond and a textured surface on one side. Easy to print on and it does not crack under pressure, this glittery stock is fun to use on any printed piece! The die-cut, scoring, and folding in this card created a piece that literally pops off of the page. 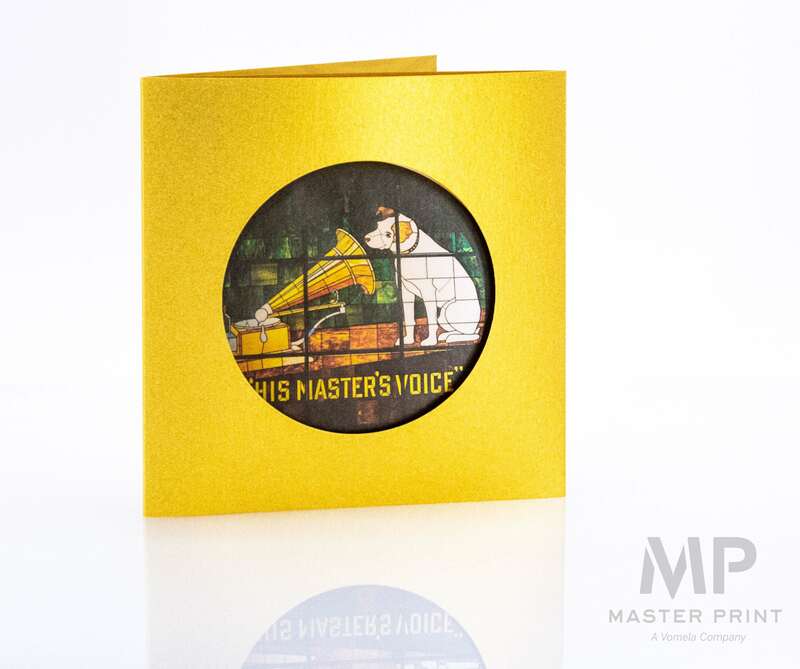 In addition, the use of the uncoated stock enhances the PMS colors. A pop-up like this is creative and interactive and will be talked about for many months after it is received! 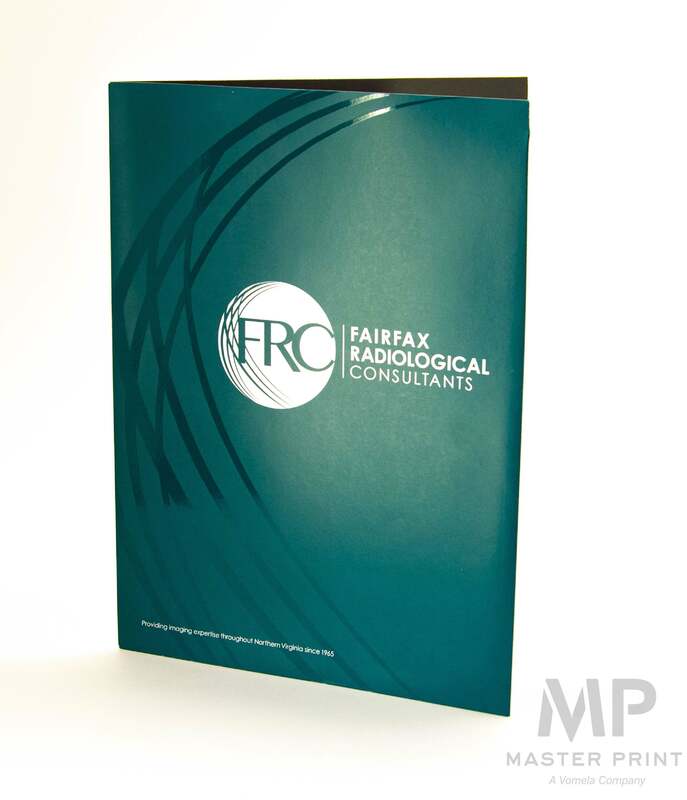 The Spot UV design layered on top of an already coated surface creates a highly reflective aesthetic to your standard pocket folder. An easy way to upgrade a report is to change the stock used. A felt cover is a great stock option that adds a subtle textile experience. 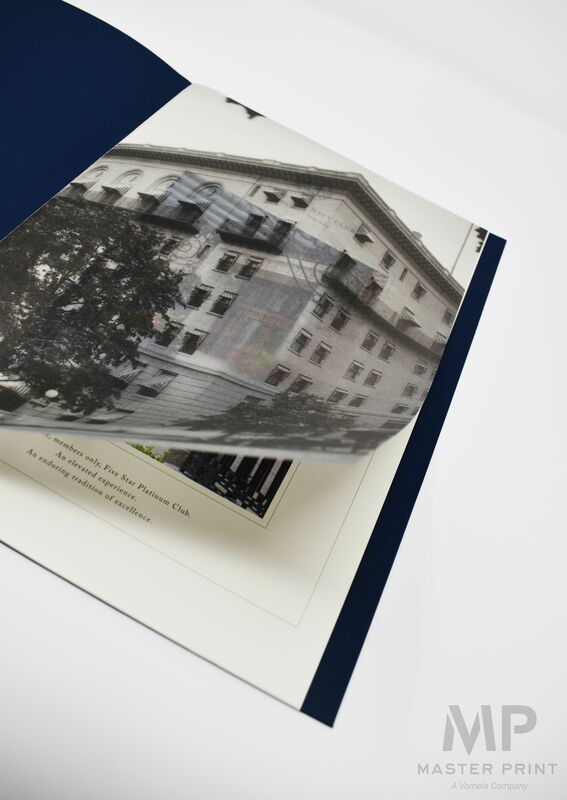 On the inside the translucent stock creates a fly sheet that adds a second level of imagery to the report. Used as an insert in a photo cube, this printed piece shows that it doesn’t need complex engineering to stand out, or stand up in this case! A little hand work and some double-sided tape makes this piece 3-dimensional. Let us know if you have any questions or would like to know the specifications of any of the pieces featured in this post or on our social media pages; we’d love to hear from you!